Registered phone numbers will receive automated calls during emergencies with vital information on keeping your family safe, important emergency meetings, & other details you’ll need to get through any disaster. You may register multiple names and/or numbers for each household. Renters are also encouraged to sign up. 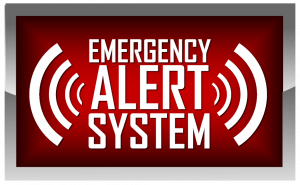 Please add the above names & numbers on the South Floral Park Emergency Notification System. Our information will be kept private & utilized only to be notified of important, time-sensitive village news.